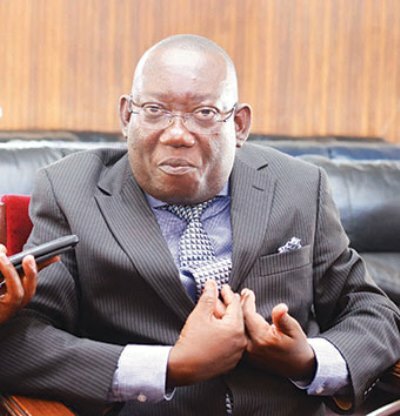 Comedian and musician turned politician Kato Lubwama is set to make a comeback into music. 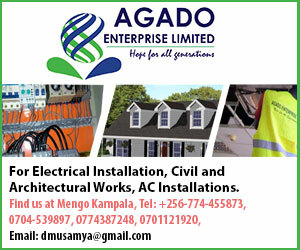 It should be remembered that the Rubaga South legislator once ruled the industry with both his songs and comedy. Do you remember the famous Bidugu? Yes Kato was the brain and main character. 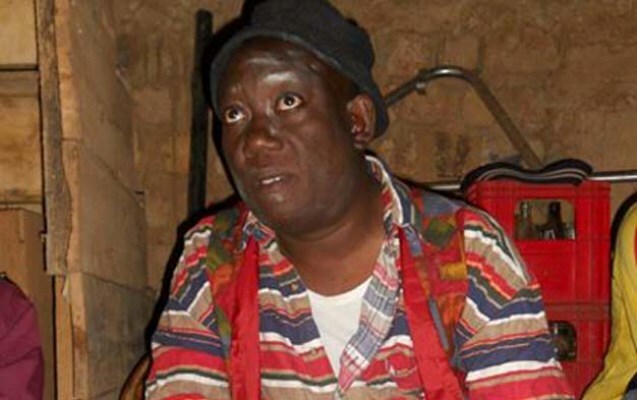 The politician is set to grace the stage with other faded artistes including Phoebe Nassolo. The MP says he is ready to release his new album of twenty songs with some featuring other artists.